Opened in 1871, Metairie Cemetery was a private, non-sectarian burial ground. Two Civil War veterans groups (Confederate), the Army of Northern Virginia (Louisiana Division) and the Army of Tennessee (Louisiana Division) Associations made plans and eventually constructed magnificent burial places for their members. Both are burial mounds, referred to as a “tumulus”. Jefferson Davis, former President of the CSA, was traveling to his home on the Mississippi Gulf Coast, when bad weather struck him with a serious illness. He stopped at New Orleans, and died at the home of Judge J. U. Payne (the father-in-law of White League leader Charles Fenner), in the early hours of December 6, 1889. Later that day, Davis’ remains were taken from Payne’s home at 1134 First Street, to the City Hall (now known as Gallier Hall) on St. Charles Avenue at Lafayette Square. 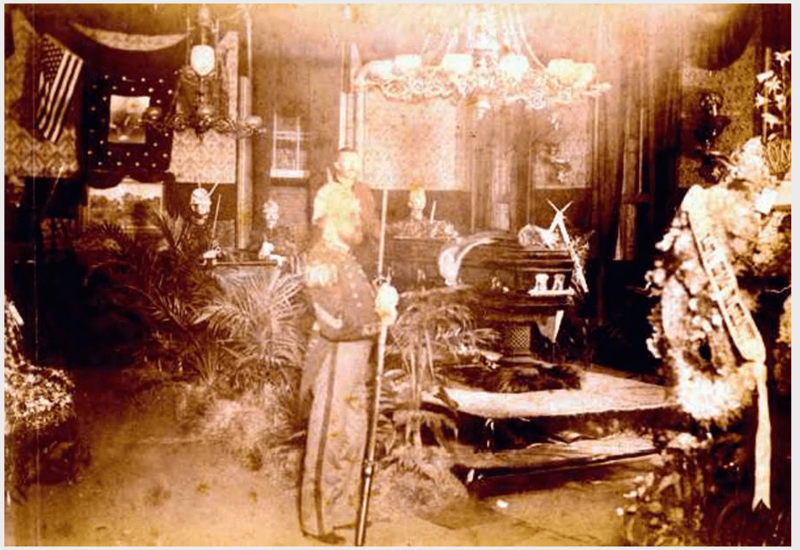 Amid Confederate pomp and circumstance, the body lie in state from the 6-Dec to 11-Dec. On December 11th, the body was put on carriage and brought out to Metairie Cemetery and interred in one of the vaults in the Army of Northern Virginia tumulus. The vault was engraved with Davis’ signature. 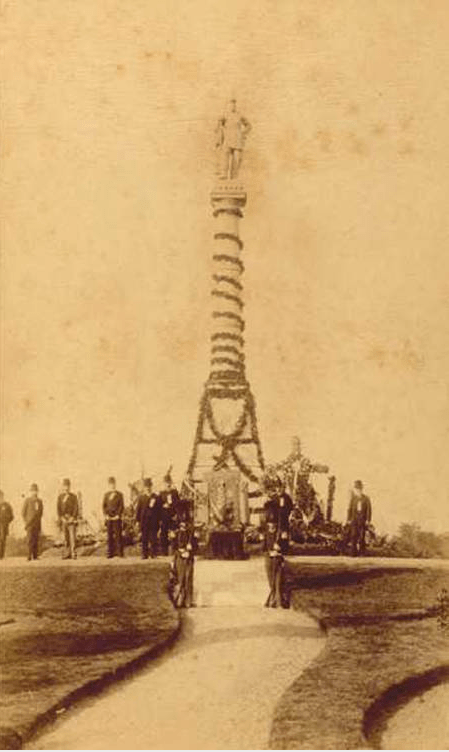 On May 27, 1893, Davis’ body was removed from the Army of Northern Virginia tumulus. It lie in state in Confederate Memorial Hall, located at Lee Circle on St. Charles Avenue. The next day, it was placed on a train bound for Richmond, Virginia. At 3 o’clock in the afternoon on May 31, 1893, Memorial Day, Davis was interred in Hollywood Cemetery in Richmond. Now for the shameless plug! My novel, Hidden Talents, is now out and available as a Kindle ebook! The hardcover and paperback editions will drop on December 4th. Please come to my personal website for information on purchasing the novel, along with my other books! One of the scenes in Hidden Talents is set at the Army of Northern Virginia (Louisiana Division) tumulus in Metairie Cemetery. If you like urban fantasy and novels set in New Orleans, you will enjoy Hidden Talents!